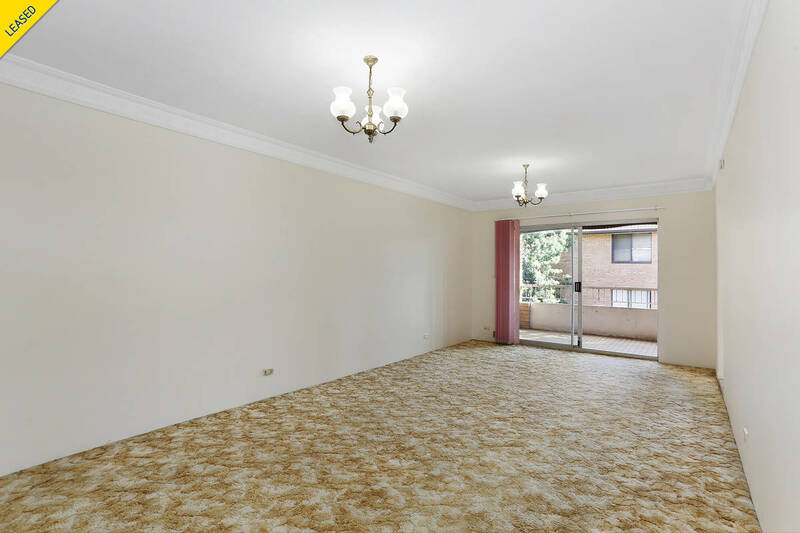 Spacious apartment a stroll to Hurstville. 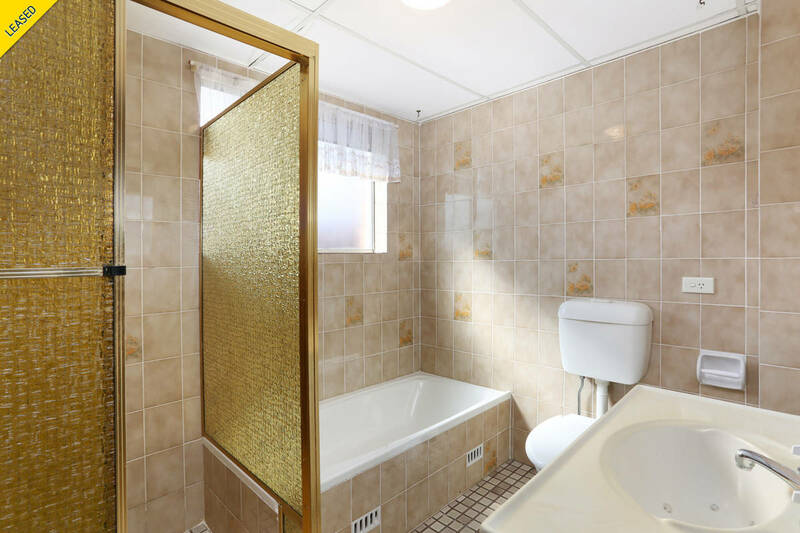 Combining low maintenance living with exceptional convenience, this well presented apartment has a generously scaled floorplan. 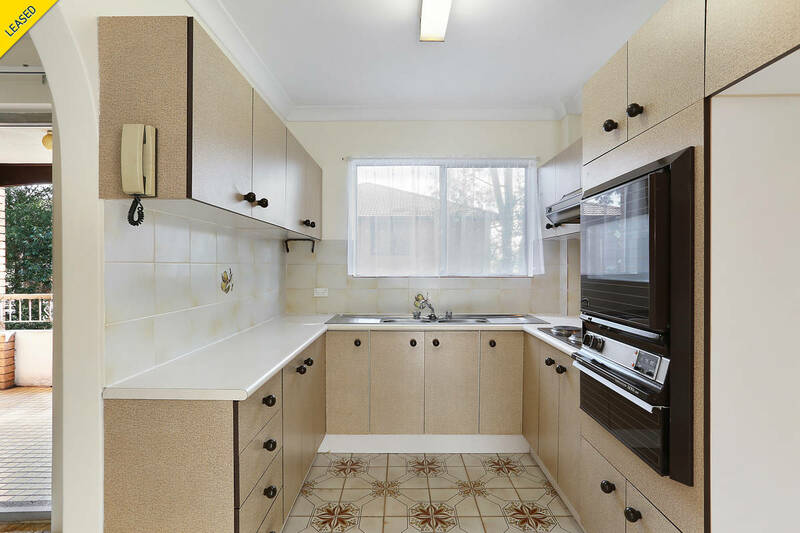 It's peacefully placed, a short walk to Hurstville Westfield, CBD and train station. + Spacious free flowing layout lounge and dining. 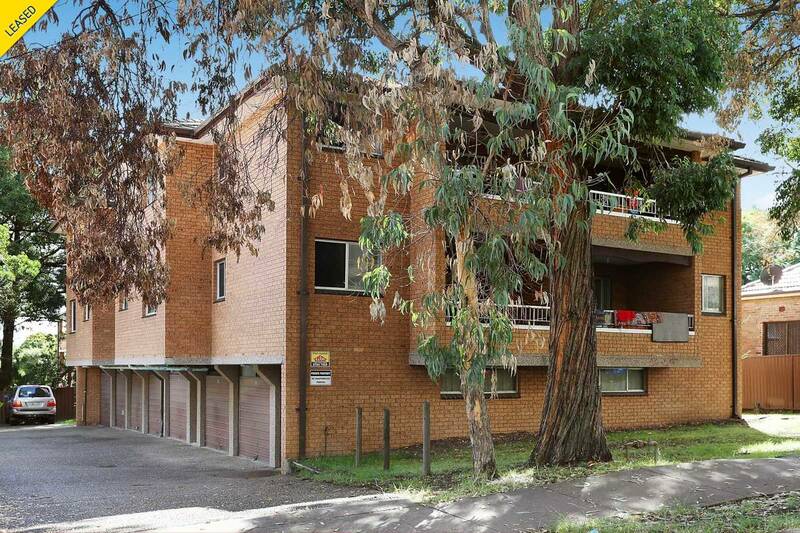 + Within walking distance to Hurstville Westfield, train stations and buses.